Kiln-dried bulk or packaged for delivery or pick-up at the mill site. 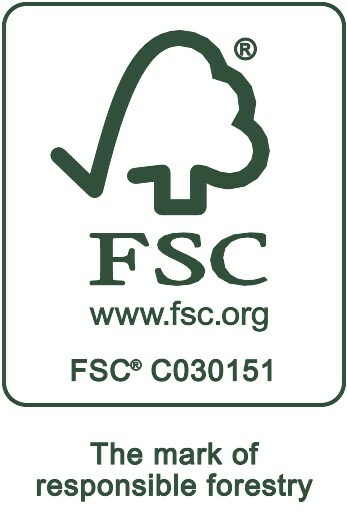 Processed on-site, our high quality wood shavings are the bedding of choice for local farmers. 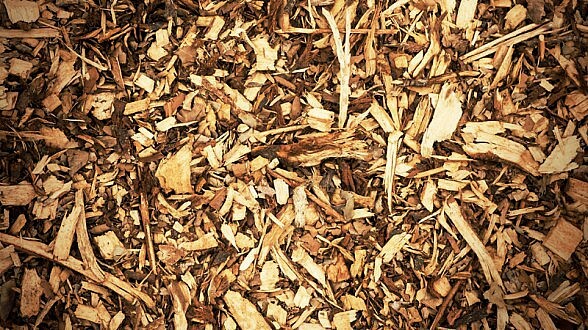 Our chipping plant produces high-grade raw material for use in the pulp and paper industry, our bark mulch is used for biomass in power generation, and a popular choice for landscapers. Wood shavings – bulk or bagged. 3.25 ft3.